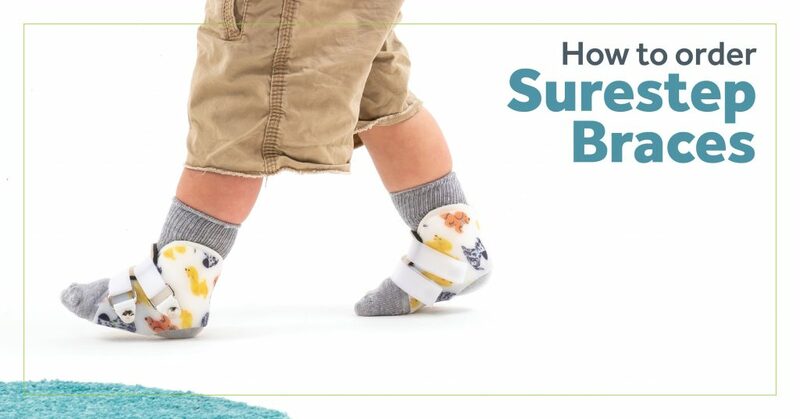 Surestep braces are available through your local orthotist. This is a healthcare professional who specializes in the management of orthotics. They’re also experts in your child’s mobility and bodily alignment. But first, you’ll need a prescription. 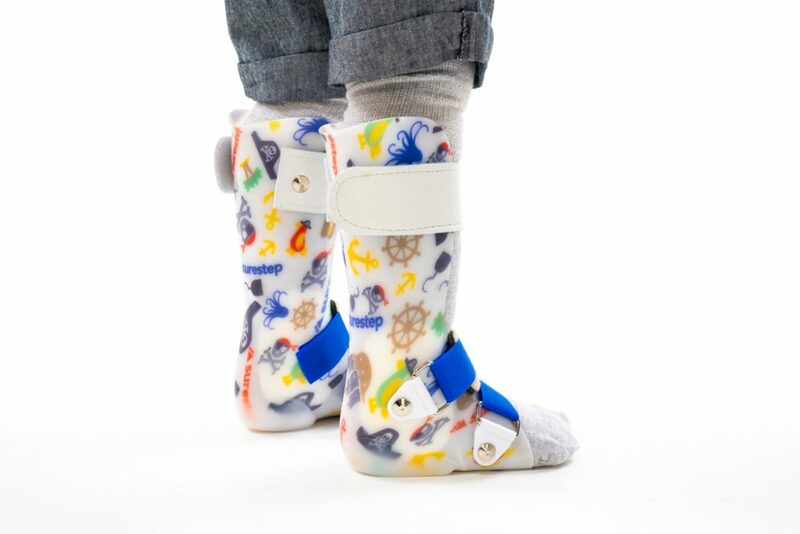 If you notice your little one facing obstacles (flat feet, unmet milestones, general clumsiness, etc. ), share these concerns with your pediatrician or family physician. And then ask for a Surestep prescription. That’s it. Don’t be intimidated by the multiple steps. It’s a relatively easy, smooth process. Depending on how quickly your child grows, braces can last anywhere between 6 and 18 months. But you’re not on your own. Your orthotist is there to help. Feel free to share any concerns or questions. And throughout the process, be sure to ask for Surestep by name. Some offices will offer to build the braces in their own lab. But this option will not give your child all the unique benefits (innovative designs, flexible plastic, etc.) that Surestep provides. Why Can’t I Just Buy Them In A Store Or Online? How Can I Find An Orthotist Near Me? To find a local Surestep provider, you can call our customer service team at 877-462-0711 or email us at info@surestep.net. With just your ZIP code, we’ll be able to provide you with a list of options in your area. No two pairs of Surestep braces are exactly alike. They’re made by hand specifically for one child. From either measurements or casts, we’re able to build braces that fit comfortably and effectively. The actual out of pocket cost varies depending on your insurance. Surestep has distributors all over the world. You can check out the complete list here. And for a more detailed description of how you can order internationally, check out this blog post. Unlike our braces, Surestep shoes (designed extra wide to accommodate orthotics) can be bought online. You can browse your options here.